There are no activities associated with this accommodation. 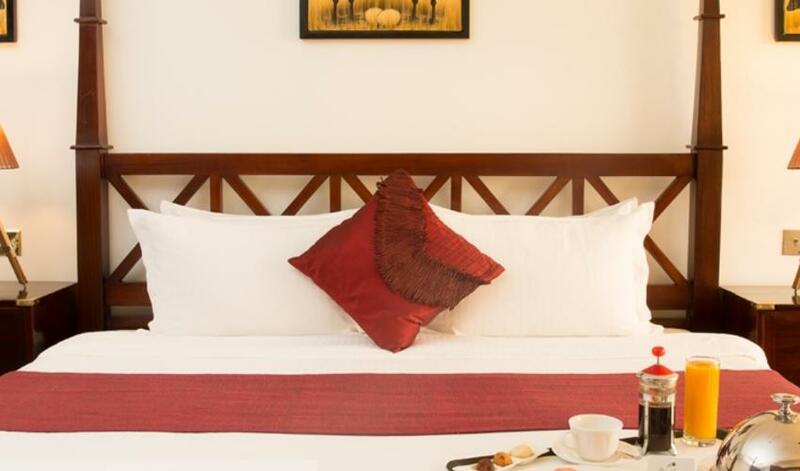 The Ole Sereni Hotel is conveniently located near the international airport in Nairobi, as well as Wilson Airport. This convenient location allows you to avoid the worst of Nairobi’s legendary traffic and makes it our go-to overnight stop prior to a flight at the beginning or the end of a safari. 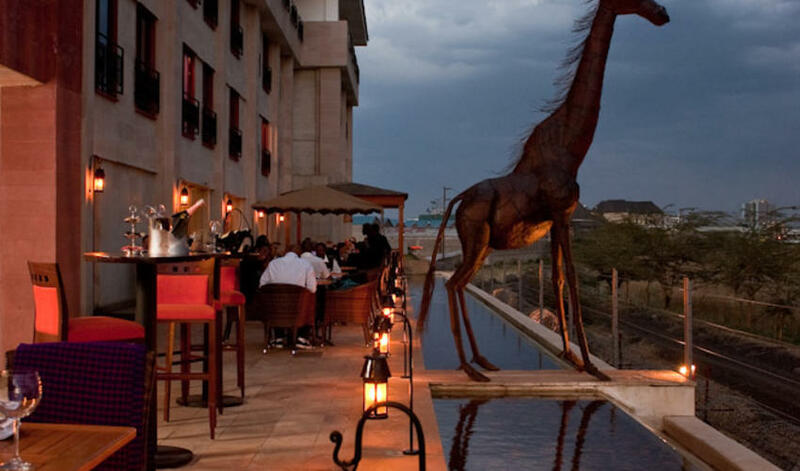 The Ole Sereni is a large hotel and caters mainly to business travelers. It is not part of the safari experience but the rooms are well-equipped and you are sure to get a high pressure shower – perfect after a long plane ride. We do recommend requesting a second mattress or an extra pad because the mattress is exceptionally firm. 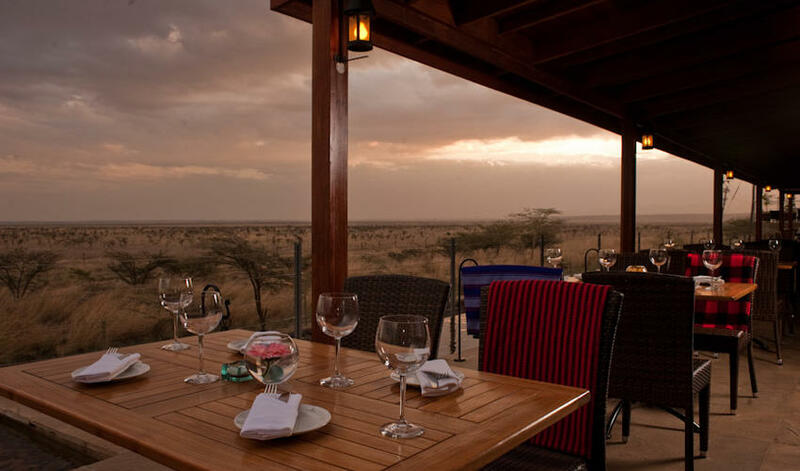 Some rooms face the National Park which is rather special (we recommend you request park-facing rooms) and the bar and restaurant have good food and views over Nairobi National Park. Service is friendly but sometimes shows a little slack – missed wake-up calls and a sometimes unmanned business center -but the convenience factor is huge. 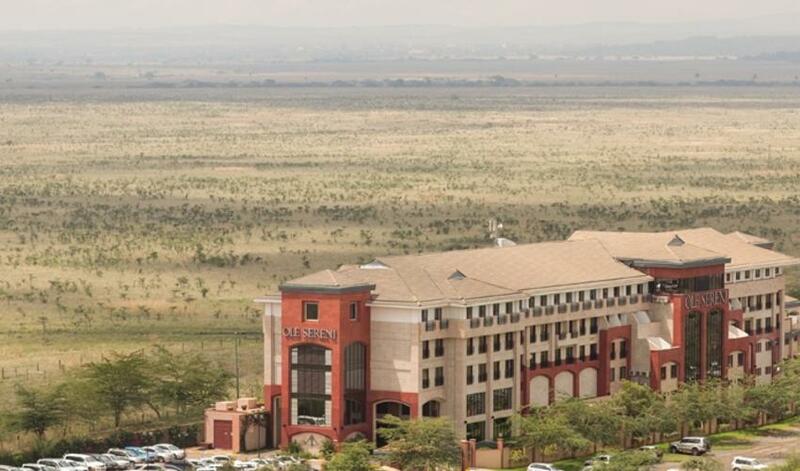 The fact that Ole Sereni is the only city hotel in the world with National Park views makes it unique. 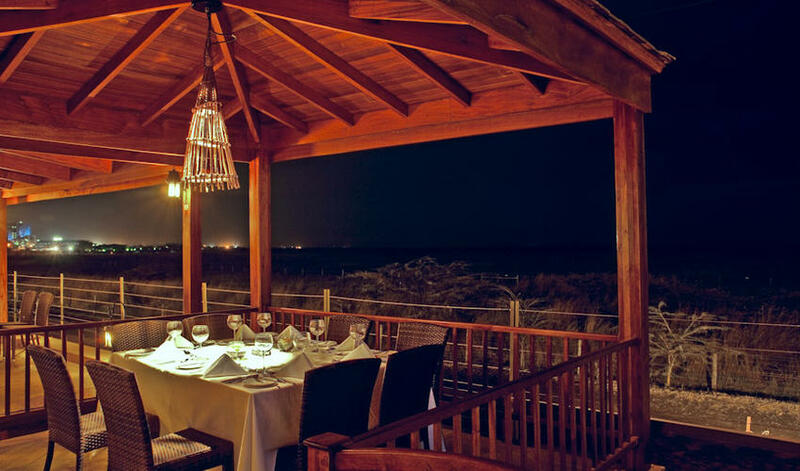 Ole Sereni is a one-night airport hotel with a good restaurant; it will not be a memorable part of your safari experience but it has everything you need. Happy 40th Anniversary cake in our room upon arrival! Breakfast was superb!! Great start to trip!" Ole Sereni was perfect for cleaning up and resting before our flight!" It was comfortable and clean. And we were very happy to be there! A beautiful breakfast was brought to us in our room the next morning, which we greatly appreciated!" A great break in between the two countries. wonderful amenities. Lovely hotel - fantastic suite."